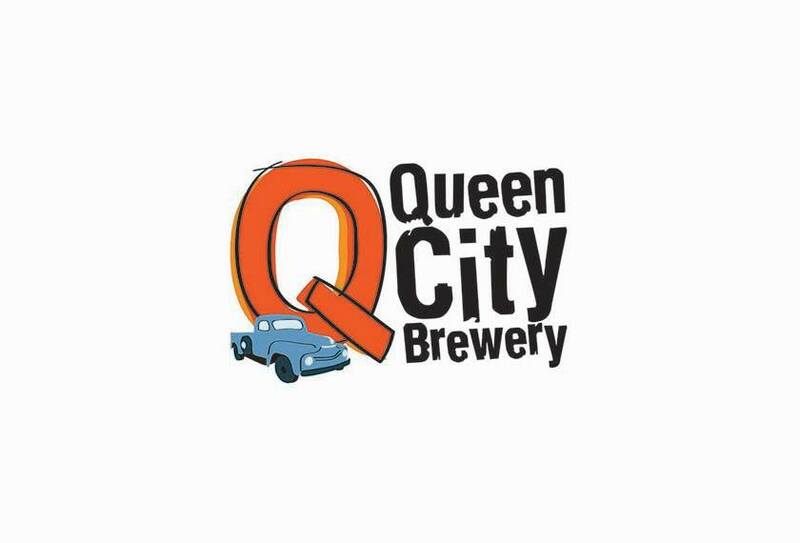 The Summer Bio & Tech Beer will be held on July 18th from 5:00 to 7:00 pm at Queen City Brewery on Pine Street in Burlington. Click here to register! Come to one of Burlington’s coolest breweries and enjoy networking with others in the biotech and technology fields while tasting craft beer and pizza! Whether you’re new to the Vermont biosciences & technology community or want to catch up with old acquaintances, we look forward to welcoming you. This event is hosted by Vermont Biosciences Alliance and Vermont Technology Alliance.